of all the red rocks used in the building of Medicine Park. Mount Scott forms most of the west shore of Lake Lawtonka. 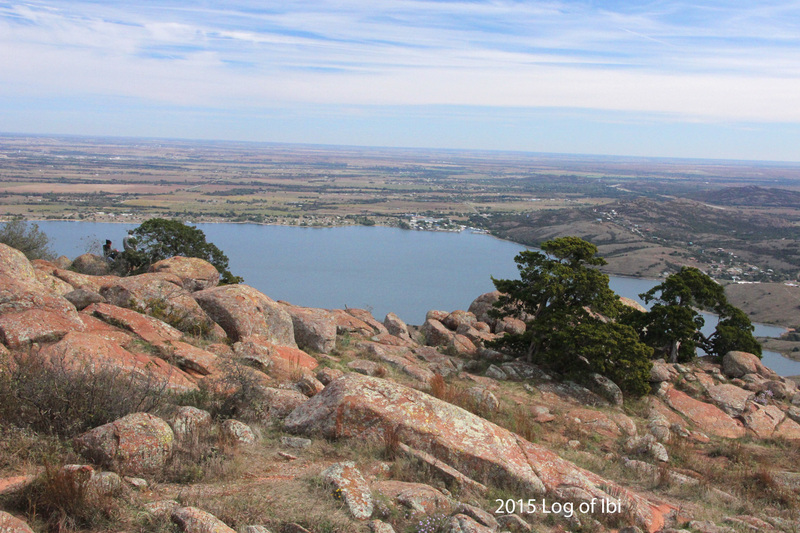 It rises 2,464 feet and is part of the Wichita Mountains. The published height of the mountain is deceptive. Like the top of an iceberg, it is only the tip of the mountain range that was thrust by volcanic uplift above the earth’s crust, and has since partially sunk, or subsided, as well as eroded. 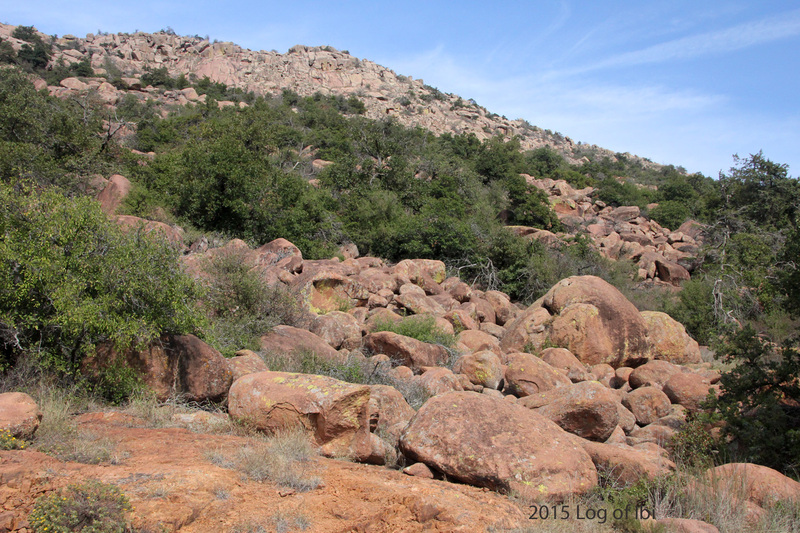 The Wichita Mountains are part of a range that runs from Lawton, OK, to Amarillo, Texas, 215 miles to the west. They were created during four distinct geologic periods dating back 595-million years, making them the oldest mountains in North America. The Appalachians are often said to be among the oldest mountains, but the Wichitas have them beat by a mere 100-million years, give or take a year or two. with Lake Lawtonka in the center.